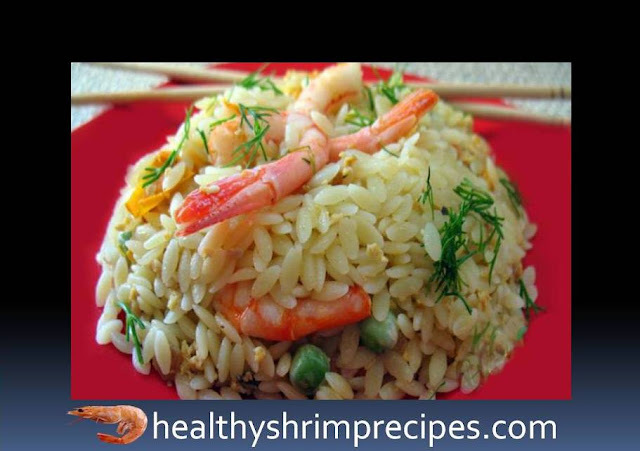 The Easy and tasty shrimp orzo dish recipe was born spontaneously - you had to cook something quickly in Chinese style. And cooked the same in 15 minutes! Improvisation, it turned out a wonderful dish. Step 1 - Orzo cooks according to the instructions (I have 6 minutes) in lightly salted Drain water. Step 2 - Pour some ordinary oil on the pan; fry finely chopped onion and crushed garlic. Then put a diced tomato and stew for 3 minutes. If there is pepper, crumble and put it with tomato too. Shake the egg and pour out the vegetables. Make a semblance of an omelet and mix everything well so that there are no large pieces. Step 3 - Infuse sesame oil and a little soy sauce - do not over-salt it, t. shrimps are cooked in salted water and can be overdone with salt. 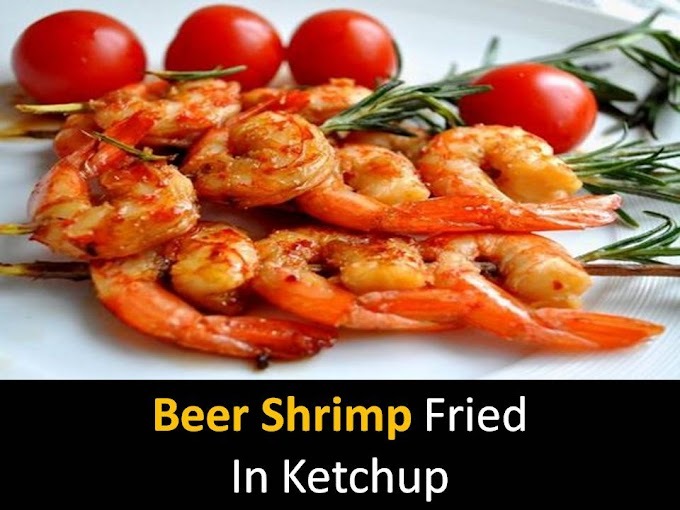 Shrimp without shell put the last and stew for about a minute. Step 4 - After that, put orzo in a frying pan and heat, stirring, for a minute. Sprinkle with chopped dill.